Aqua Living has one location in Nevada, conveniently located in the state hub of Las Vegas, and is ready to help all nearby customers find the hot tub, bath, sauna or tanning bed of your dreams. We provide our Nevada hot tub and spa customers with an array of products outfitted with all the latest, state-of-the-art features, from the high-tech (HDTVs, MP3 audio systems and Bluetooth capability) to the more traditionally comfortable (massaging jets, cushioned headrests and easy-to-use controls). 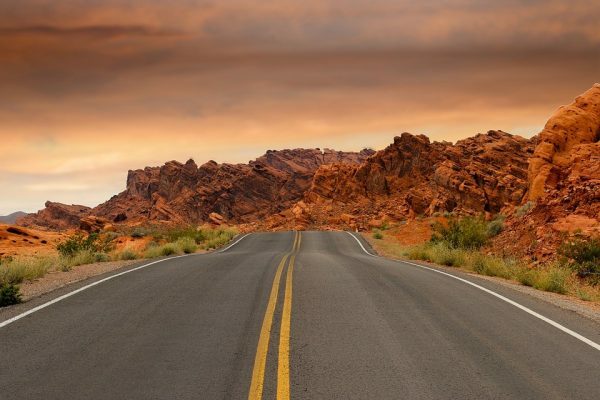 We’re proud to be located in Nevada, a state that’s visited from all over the world for its glamorous nightlife, sprawling vistas, warm deserts and snowy mountains. 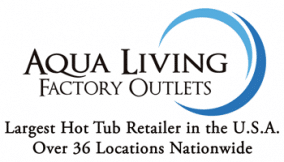 Find our Las Vegas hot tub outlet by viewing the location information below. Aqua Living offers top-of-the-line products at such low prices because we’re not a retailer—rather, we’re a manufacturer that sells direct to the consumer. We keep costs low by meeting with customers by appointment only and doing all of our financing in-house. After a long day of skiing through the Sierra Nevadas, hiking through the desert or enjoying the glitz and glam of Las Vegas and Reno, our Nevada customers love to unwind with a soak in one of our best-in-class spas. To make an appointment at our Las Vegas location, give us a call at the phone number listed above. Our knowledgeable and friendly staff will be glad to help you find a spa, bath, sauna or tanning bed that’s perfectly suited to your way of life in Nevada.